Books in the Medical Anthropology series are concerned with social patterns of and social responses to ill health, disease, and suffering, and how social exclusion and social justice shape health and healing outcomes. The series is designed to reflect the diversity of contemporary medical anthropological research and writing, and will offer scholars a forum to publish work that showcases the theoretical sophistication, methodological soundness, and ethnographic richness of the field. 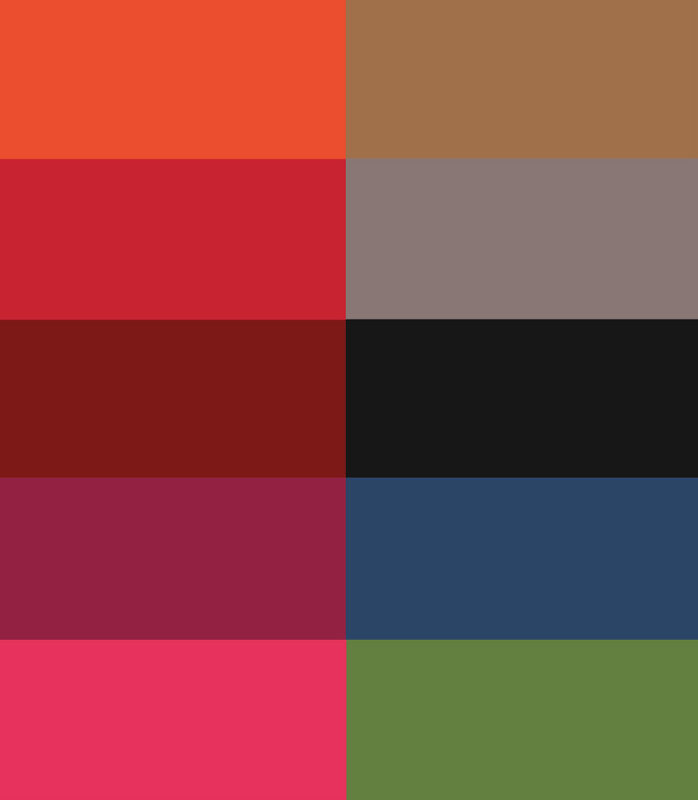 Books in the series may include studies on the organisation and movement of peoples, technologies, and treatments, how inequalities pattern access to these, and how individuals, communities and states respond to various assaults on wellbeing, including from illness, disaster, and violence. 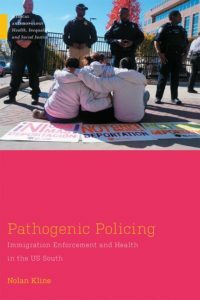 In Pathogenic Policing, Nolan Kline focuses on the hidden, health-related impacts of immigrant policing to examine the role of policy in shaping health inequality in the U.S., and responds to fundamental questions regarding biopolitics, especially the ways in which policy can reinforce ‘race’ as a vehicle of social division. AIDS has devastated communities across southern Africa. In Lesotho, a quarter of adults are infected. 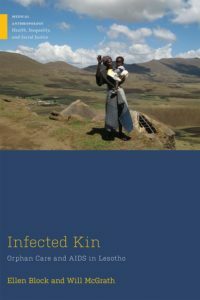 In Infected Kin, Block and McGrath argue that AIDS is fundamentally a kinship disease, examining the ways it transcends infected individuals and seeps into kin relations and networks of care. 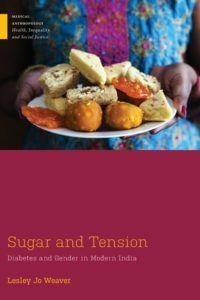 In Sugar and Tension, Lesley Jo Weaver uses women’s experiences with diabetes in New Delhi as a lens to explore how gendered roles and expectations are taking shape in contemporary India. Weaver describes how women negotiate the many responsibilities in their lives when chronic disease is at stake. Andrea Whittaker traces the development of international surrogacy industry and its movement across Southeast Asia following a sequence of governmental bans in India, Nepal, Thailand, and Cambodia. The book offers a nuanced and sympathetic examination of the industry from the perspectives of the people involved in it. Sonja van Wichelen boldly describes how contemporary justifications of cross-border adoption navigate between child welfare, humanitarianism, family making, capitalism, science, and health. 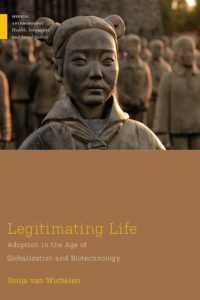 Focusing on contemporary institutional practices of adoption in the United States and the Netherlands, she traces how professionals, bureaucrats, lawyers, politicians, social workers, and experts legitimate a practice that became progressively controversial. 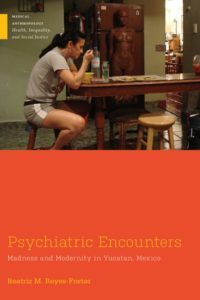 Psychiatric Encounters presents an intimate portrait of a public inpatient psychiatric facility in the Southeastern state of Yucatan, Mexico. 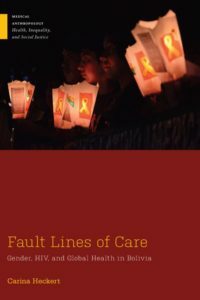 The book explores the experiences of patients and psychiatrists as they navigate the challenges of public psychiatric care in Mexico. 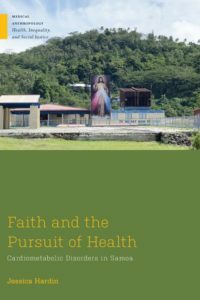 Faith and the Pursuit of Health explores how Pentecostal Christians manage chronic illness in ways that sheds light on health disparities and social suffering in Samoa, a place where rates of obesity and related cardiometabolic disorders have reached population-wide levels. 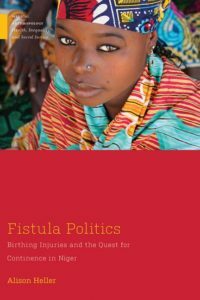 In Western humanitarian and media narratives, obstetric fistula is presented as deeply stigmatizing, resulting in divorce, abandonment by kin, exile from communities, depression and suicide. Heller illustrates the inaccuracy of these popular narratives and shows how they serve the interests not of the women so affected, but of humanitarian organizations, the media, and local clinics. AIDS activists are often romanticized as extremely noble and selfless. 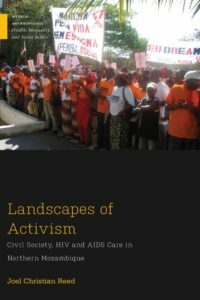 However, the relationships among HIV support group members highlighted in Landscapes of Activism are hardly utopian or ideal. Reed shows that in Africa, superimposing a Western idea of what activism should look like actually hampers the success of these groups. Heckert provides a detailed examination of the effects of global health and governmental policy decisions on the everyday lives of people living with HIV in Santa Cruz, Bolivia. She focuses on the gendered dynamics that play a role in the development and implementation of HIV care programs and shows how decisions made from above impact what happens on the ground.